My So-Called Sensory Life » Blog Archive » Sit-A-Thon for Belle: “Rhody Bloggers for Good” Doing Good! « We are 3! Happy Blog Birthday! 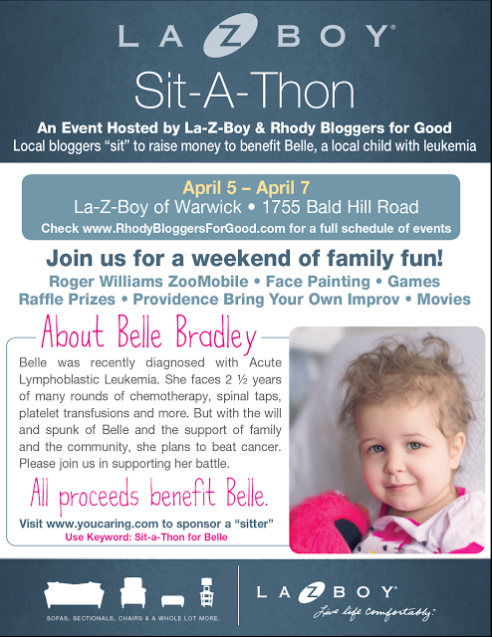 Sit-A-Thon for Belle: “Rhody Bloggers for Good” Doing Good! Today’s gift: community. And hope. I’m a proud and humble member of Rhody Bloggers for Good and this weekend we have joined forces virtually and in real life to support a little angel, Belle. 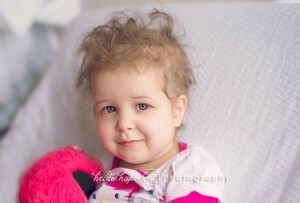 I hope you will read about Belle, her recent diagnosis with leukemia, and our fundraiser here. I’m volunteering online and on my blog and via social media (on Twitter use hashtag #sit4belle) as well as donating to their incredible raffle prizes to help raise money for Belle and her family as they face her journey with a new cancer diagnosis. You can help too: anyone, anywhere can donate. Our goal is to raise $15,000 by harnassing the support of our community and social media. Donations can be made via YouCaring. Here’s to celebrating the gifts of hope and community today and reaching out to Belle and her family. This entry was posted on Saturday, April 6th, 2013 at 2:41 pm	and is filed under Blog Posts. You can follow any responses to this entry through the RSS 2.0 feed. You can leave a response, or trackback from your own site.